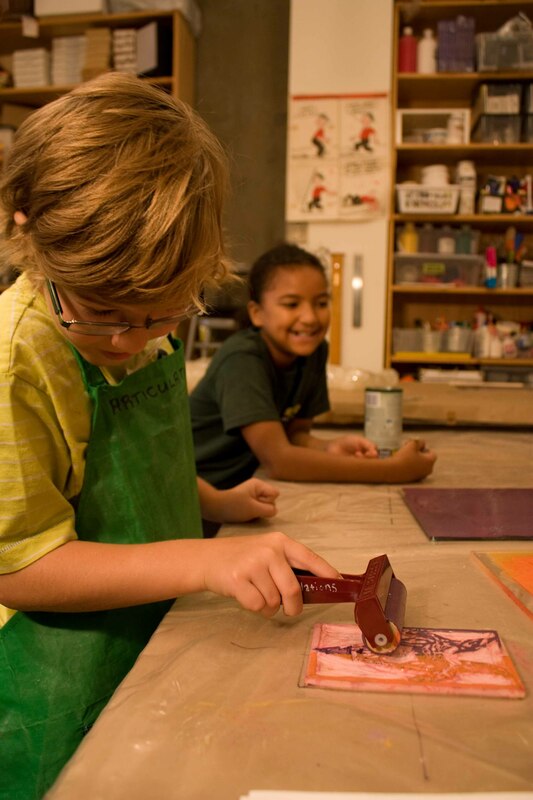 Get your kids creative juices a-flowin’ in our full day mixed media art workshop for kids ages 6-12. Each PA Day will be a different art adventure featuring painting, drawing, or sculpture in the morning and specially designed project in the afternoon. Be sure to pack snacks and a nut-free lunch! All materials included. Space is limited so register early!